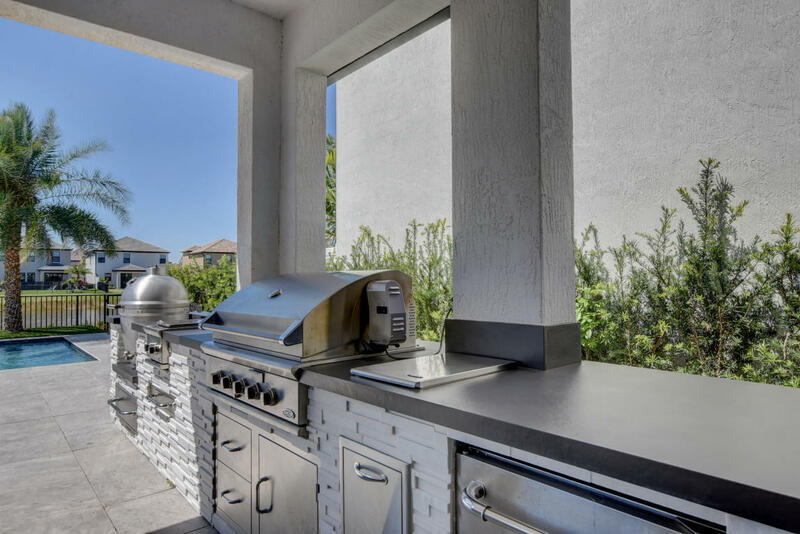 Custom or Pre Built Summer Kitchens, and all Major Grill Brands. 20 Year of experience expert will stand with you to make your dream true. 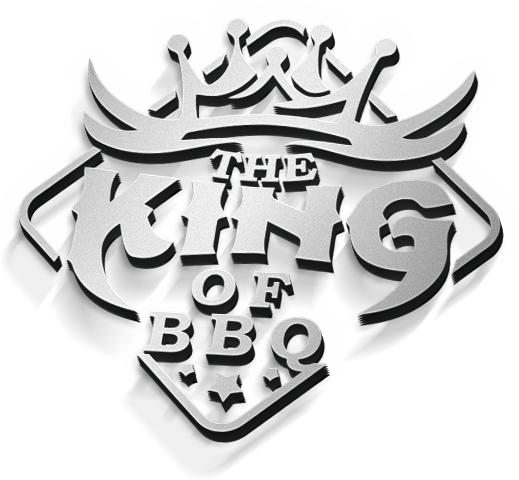 The King of BBQ, offers custom built out door kitchens and over 20 brands of outdoor kitchen appliances. Constructed of fully welded, aluminum tubing "NO RUST EVER" and ALWAYS anchored to a CONCRETE SLAB. A family owned and operated company, dedicated to creating your own oasis in your back yard. 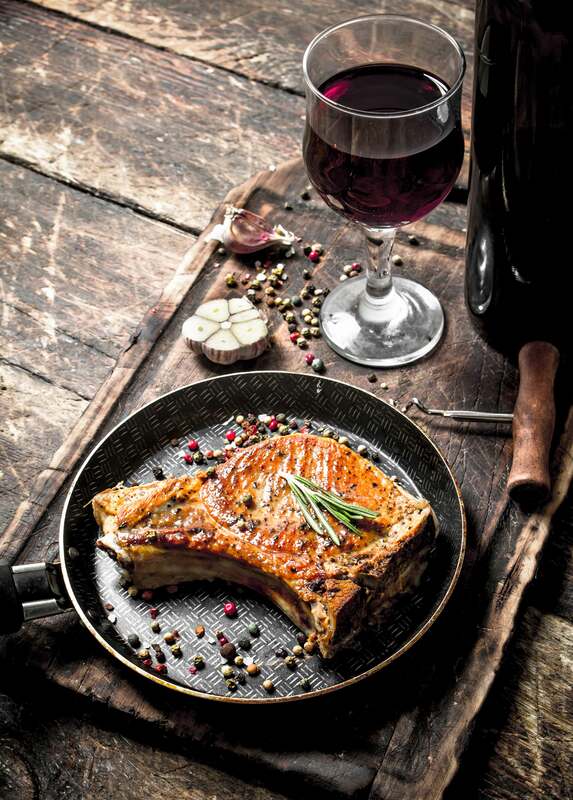 We treat your home as if its our own!